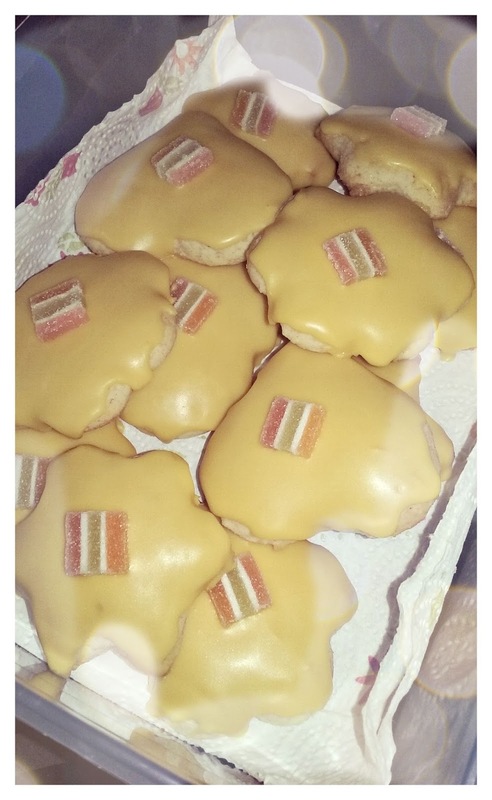 I love these biscuits, I remember making them as a child with my mother. They are so super easy and quick to make and serve as a nice treat for Luke. I left mine to cool and then iced with some yellow icing. They are quite yummy and not as sweet as you'd think and they made for a nice accompaniment to my mid morning cuppa. Let's Start Again Shall We? !